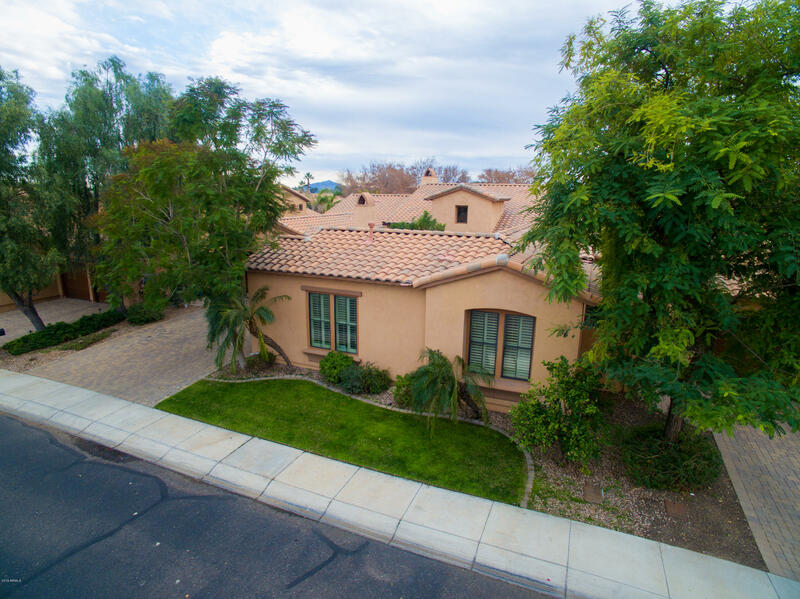 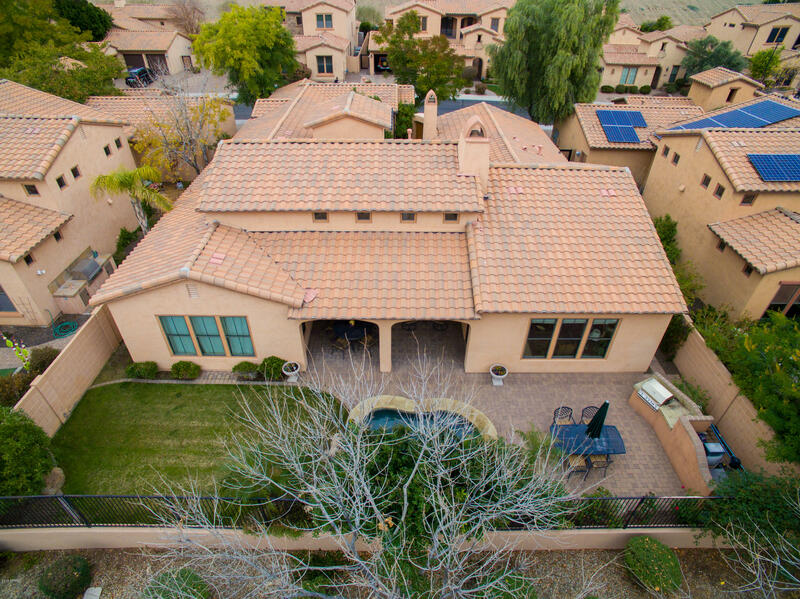 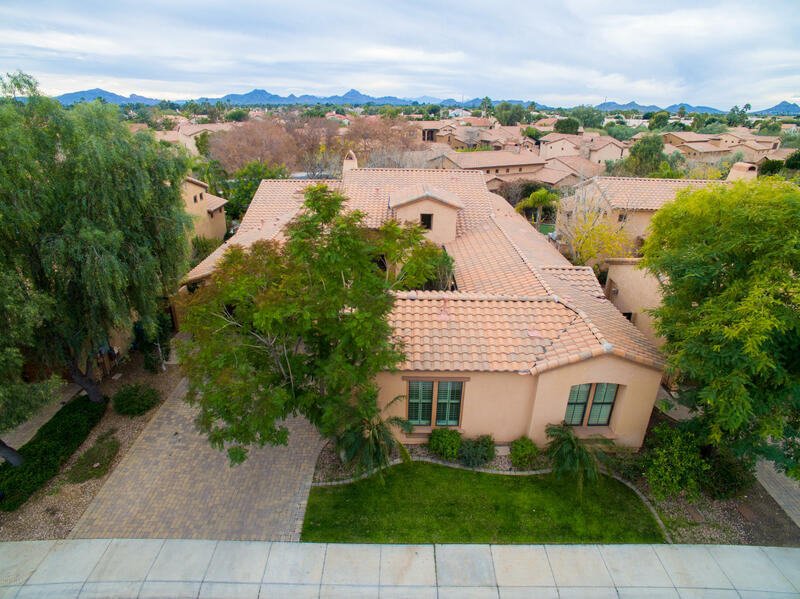 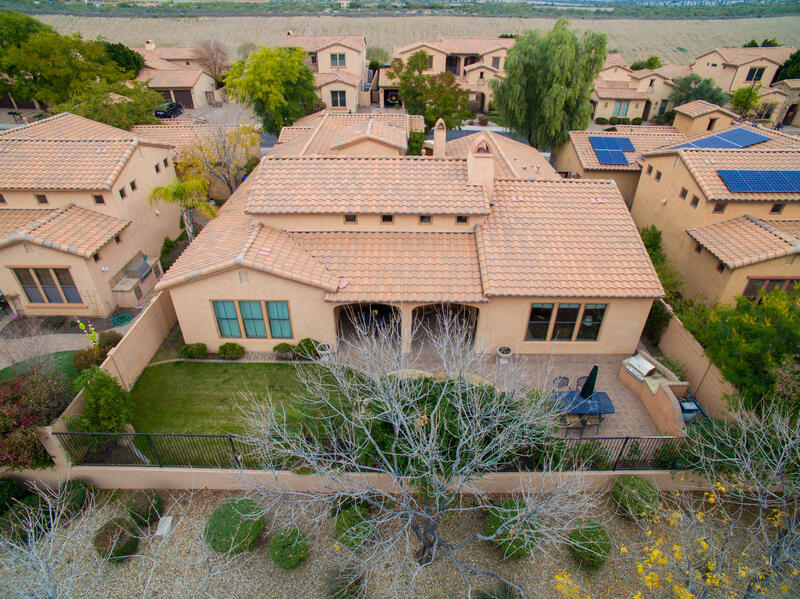 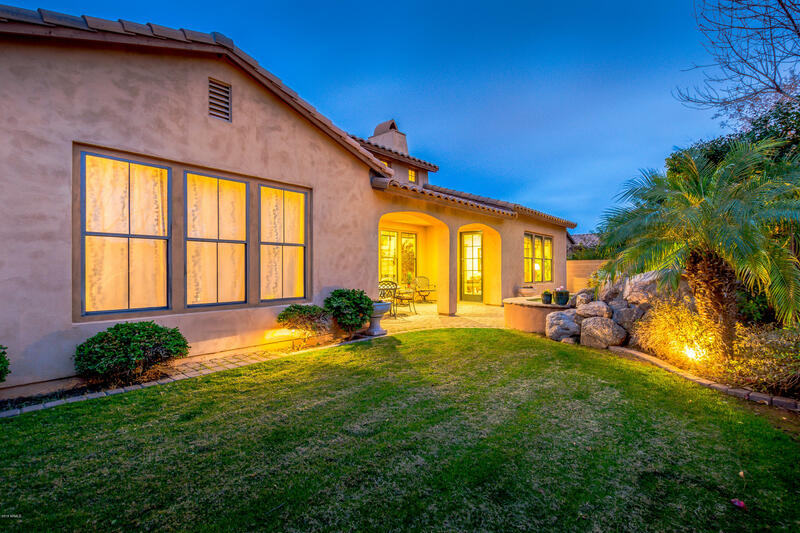 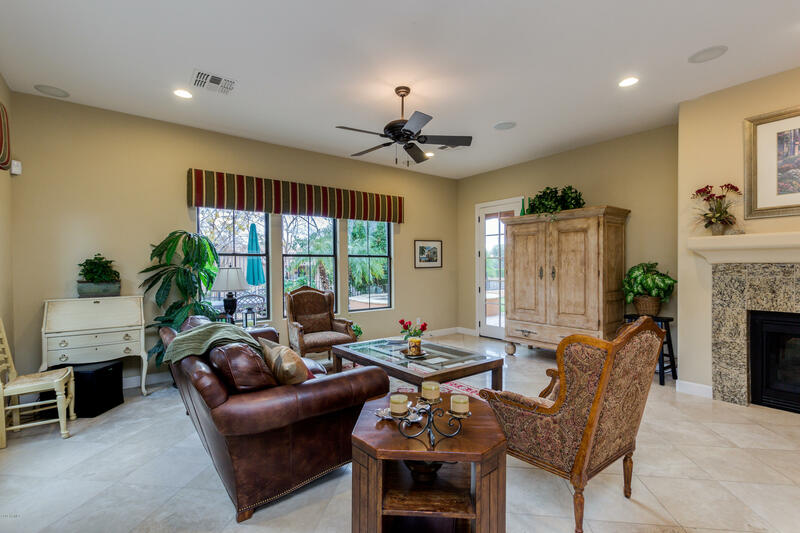 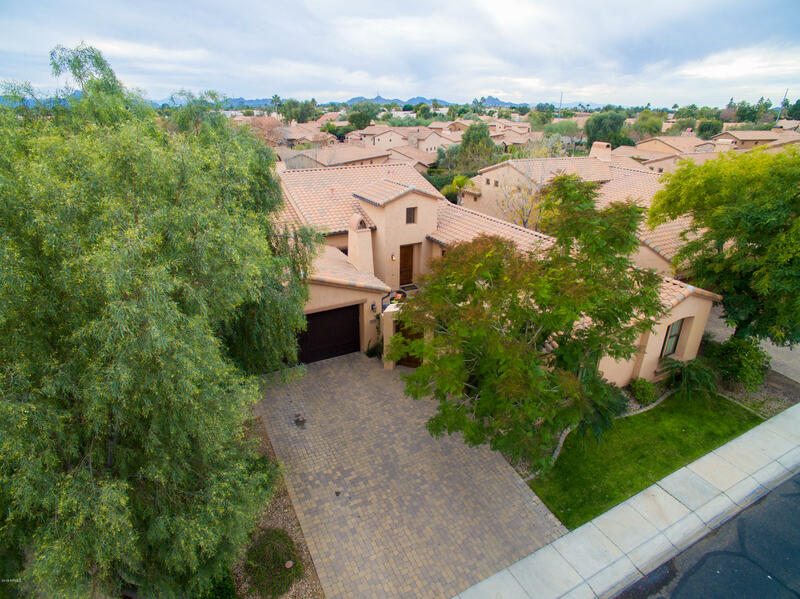 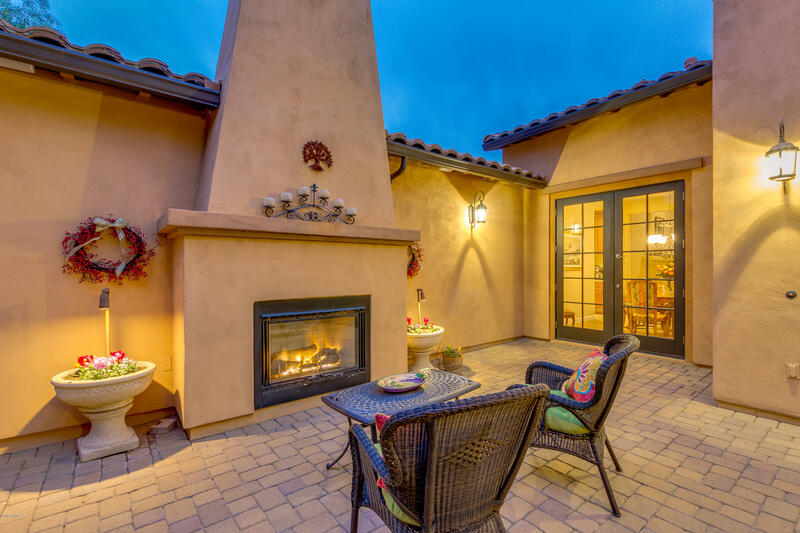 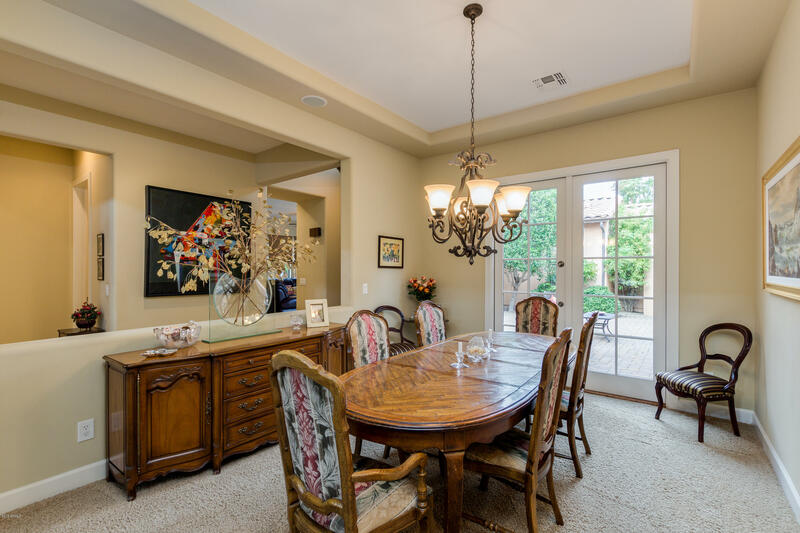 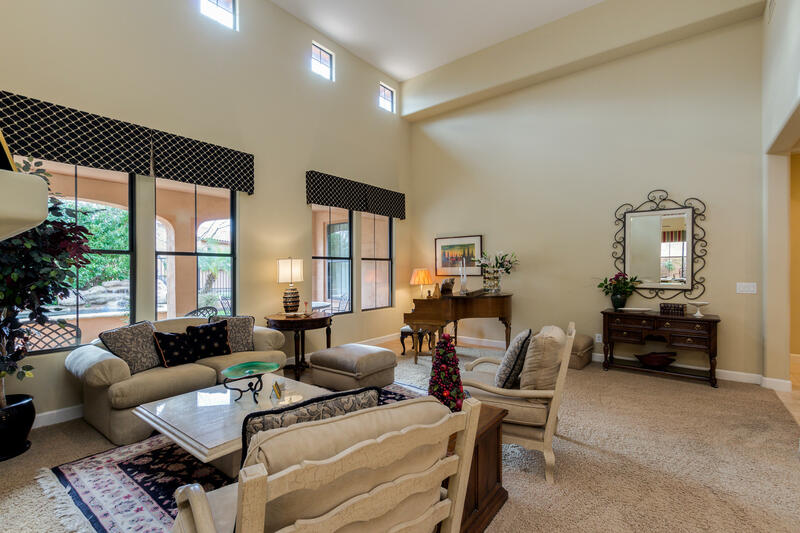 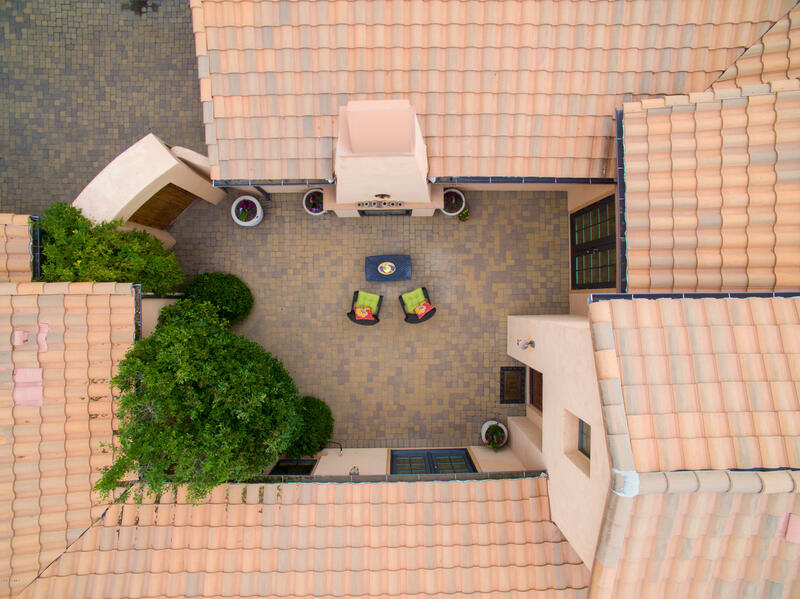 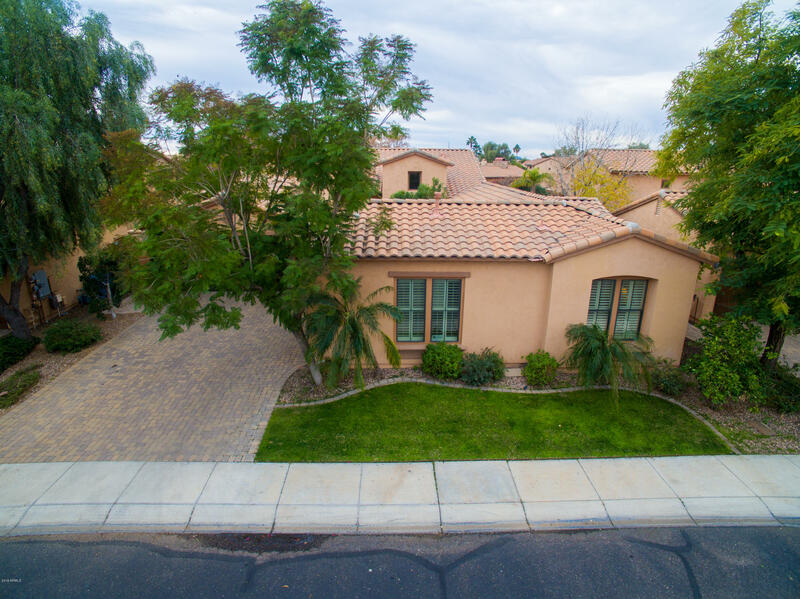 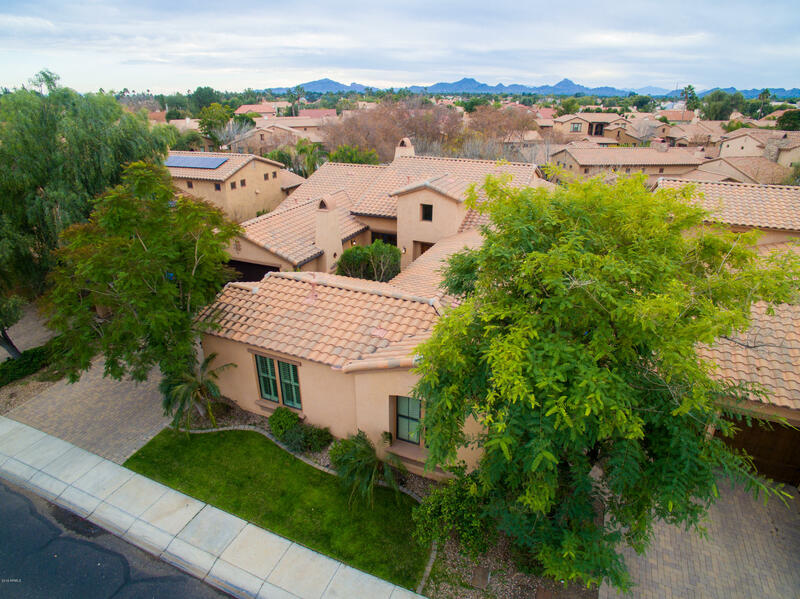 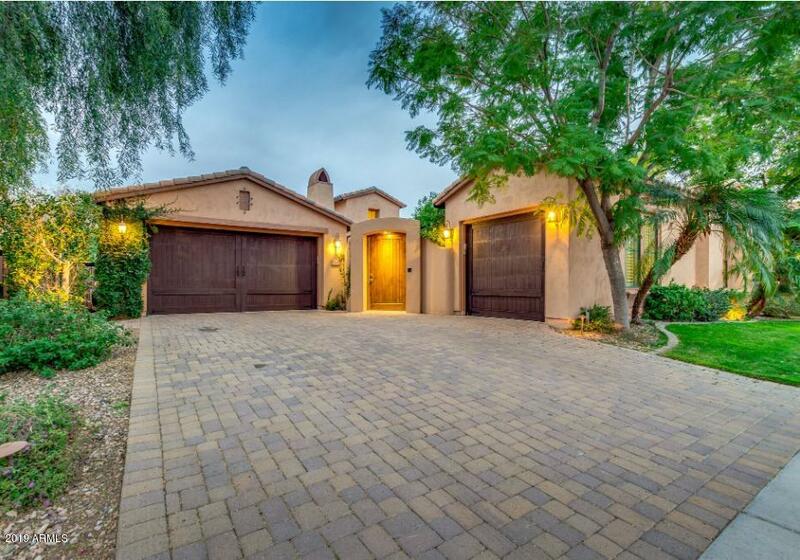 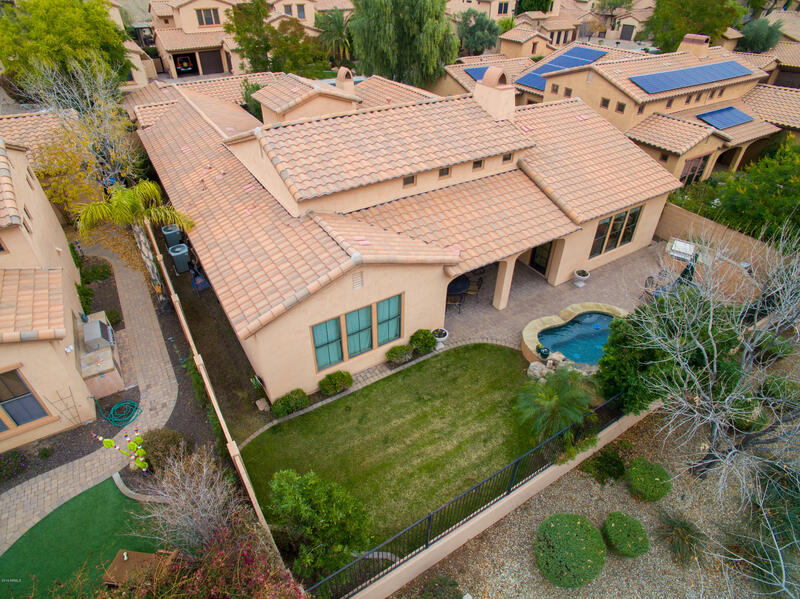 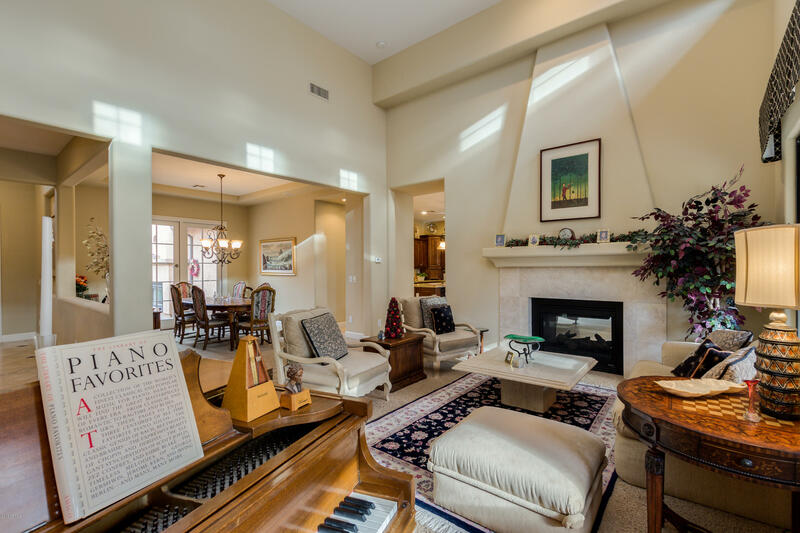 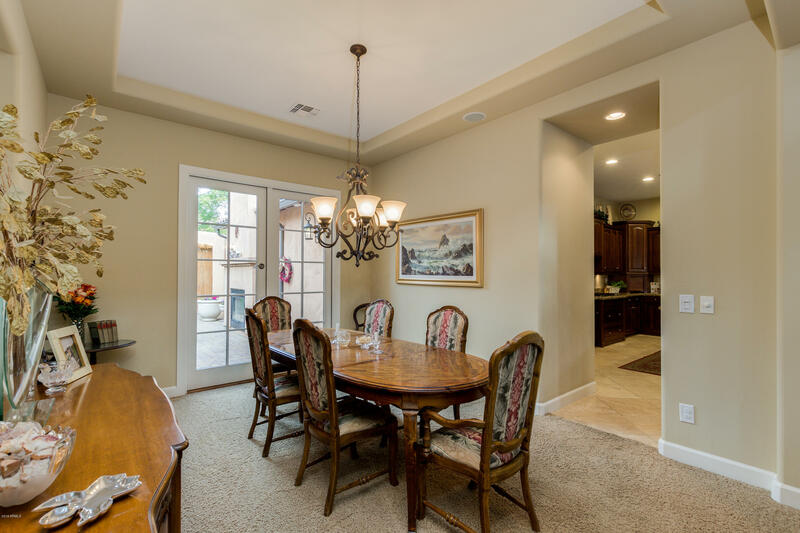 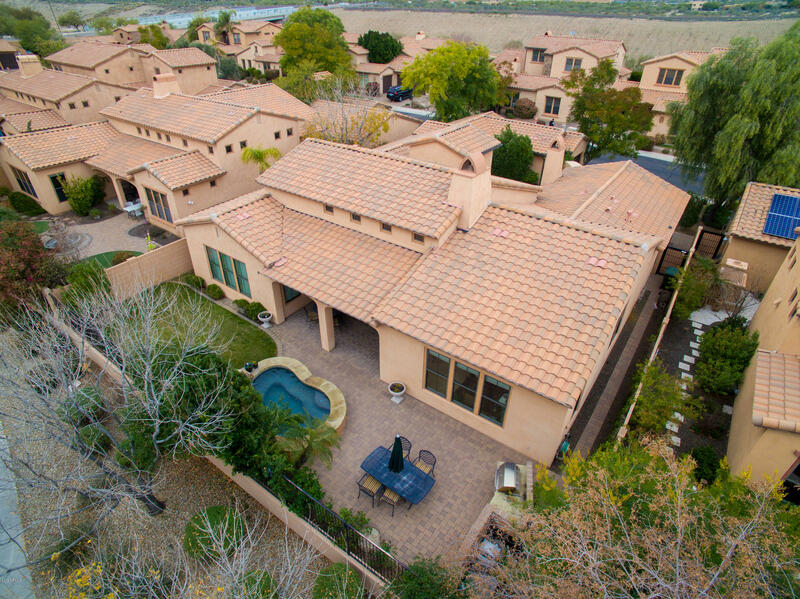 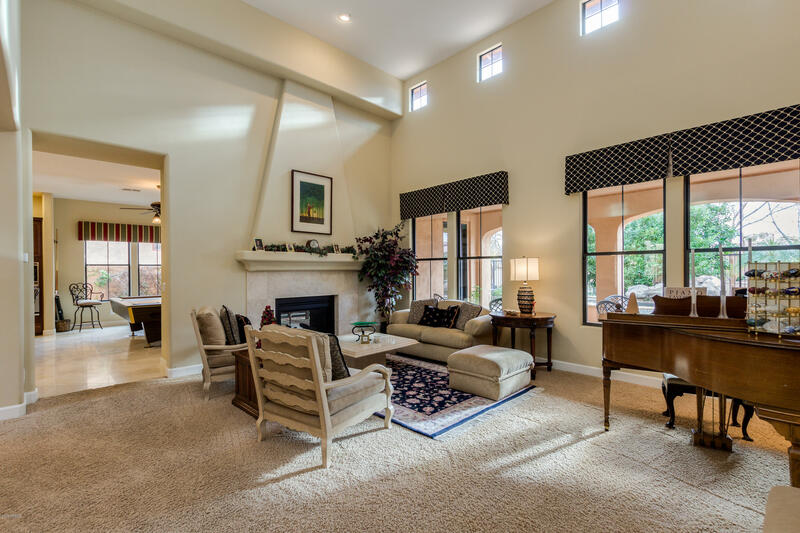 Welcome Home to this Tuscan inspired masterpiece in the gated sought after community of Villa De Sorano! 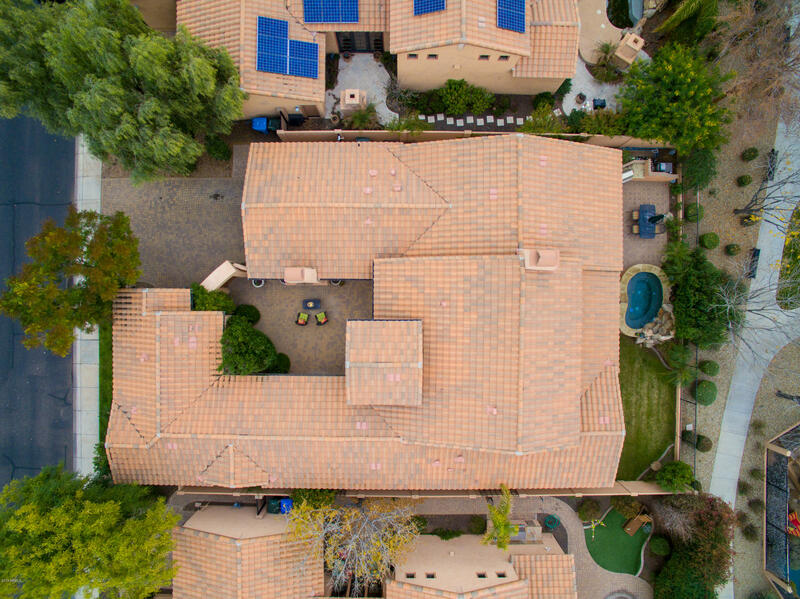 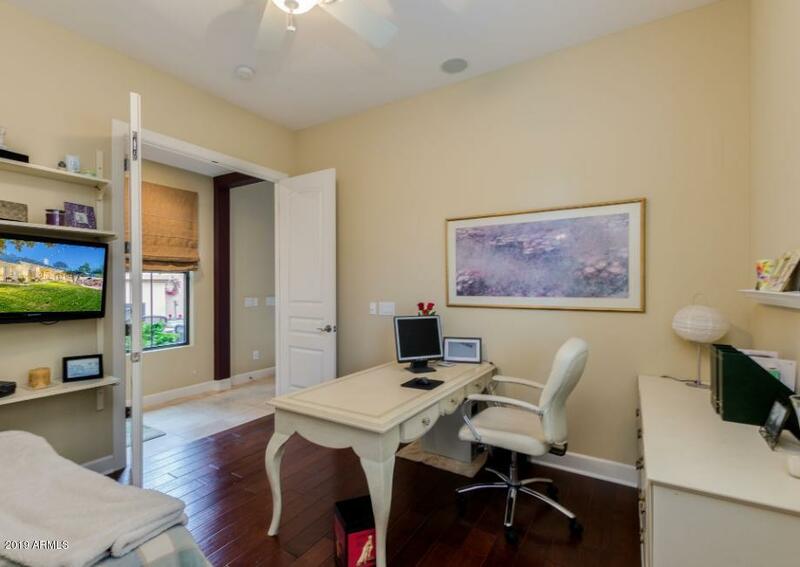 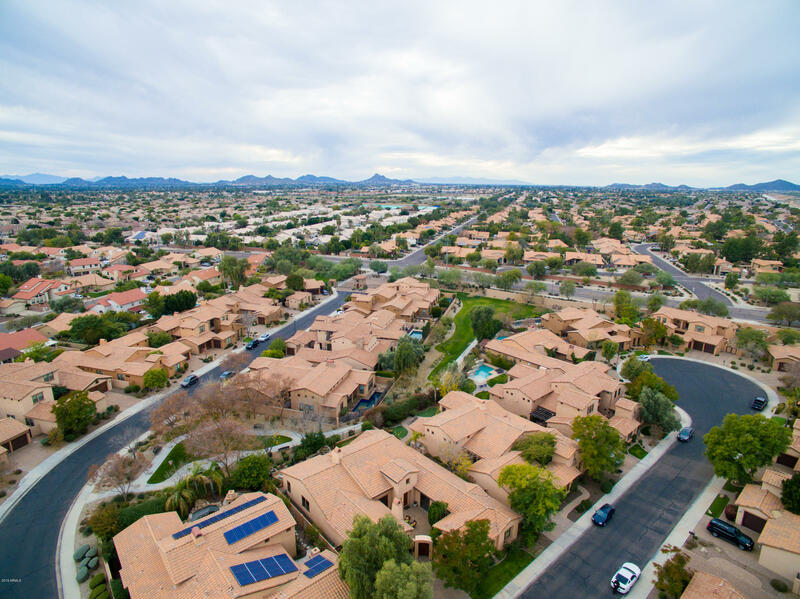 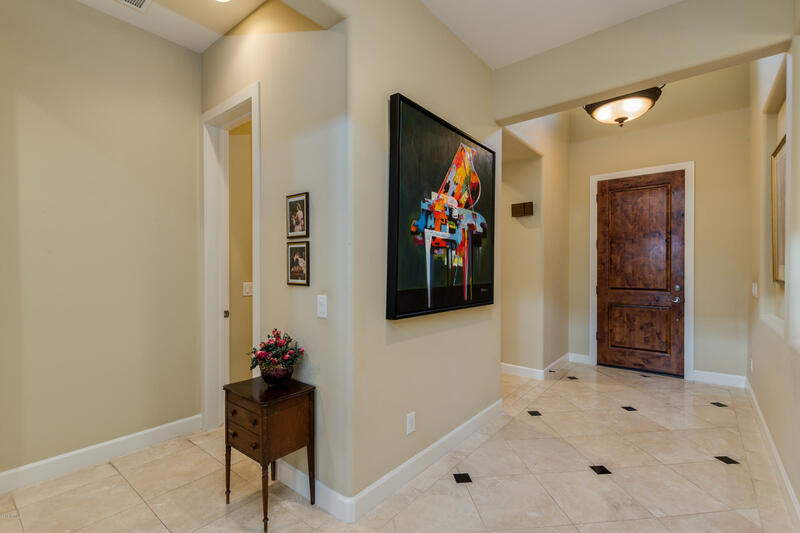 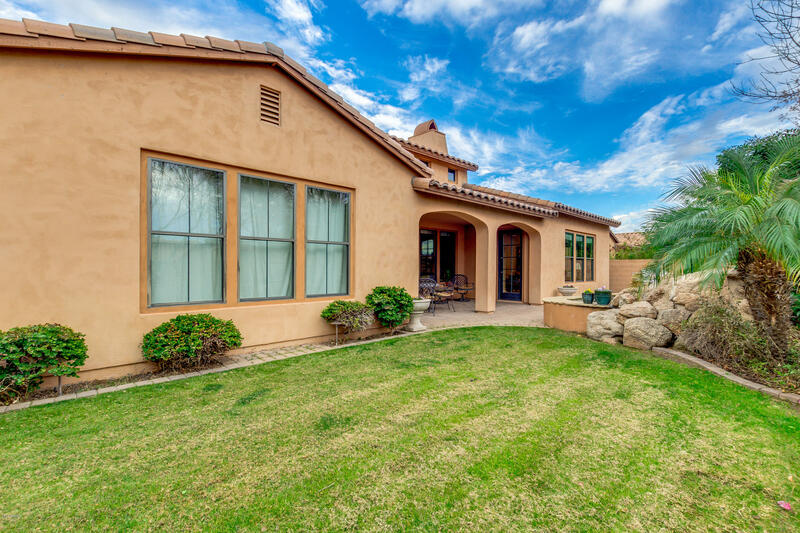 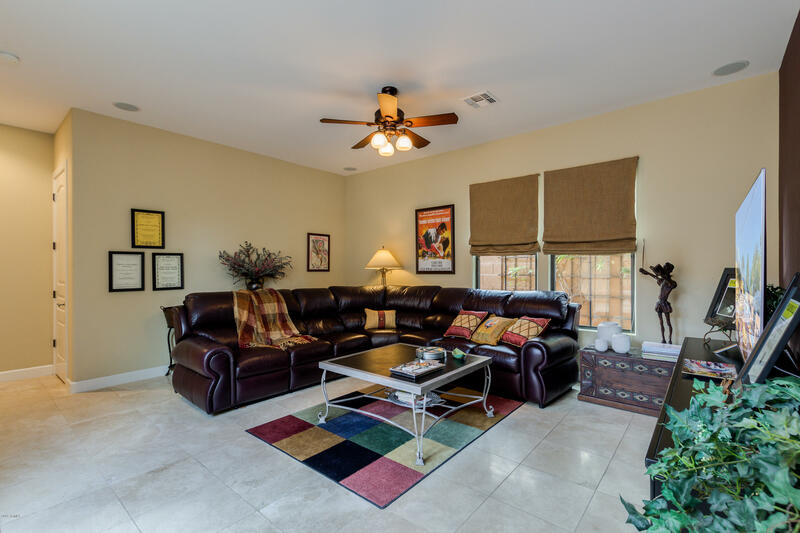 This turn-key home is close to everything. 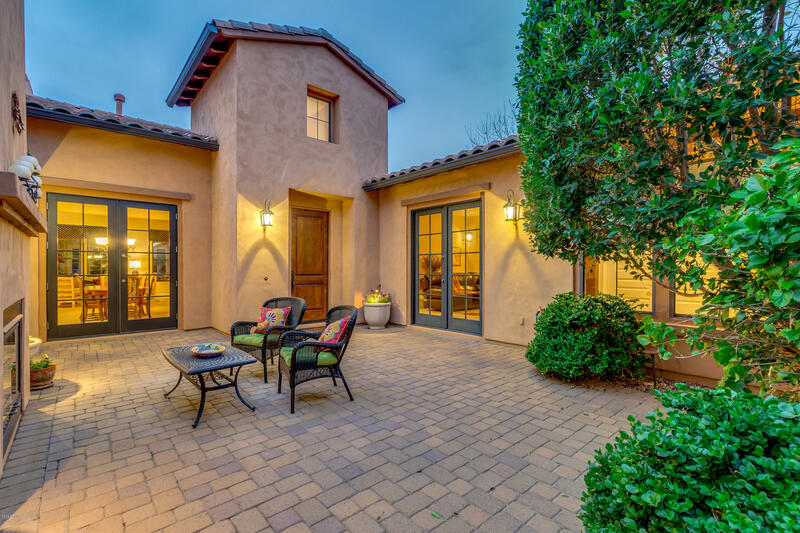 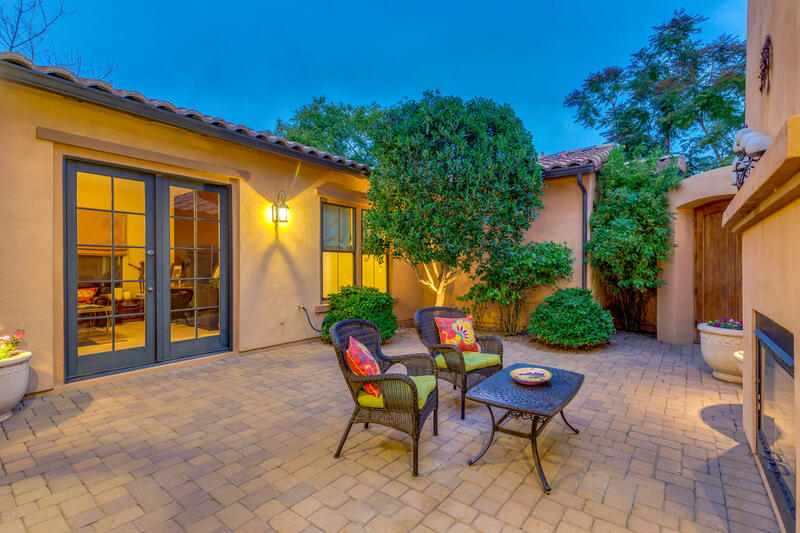 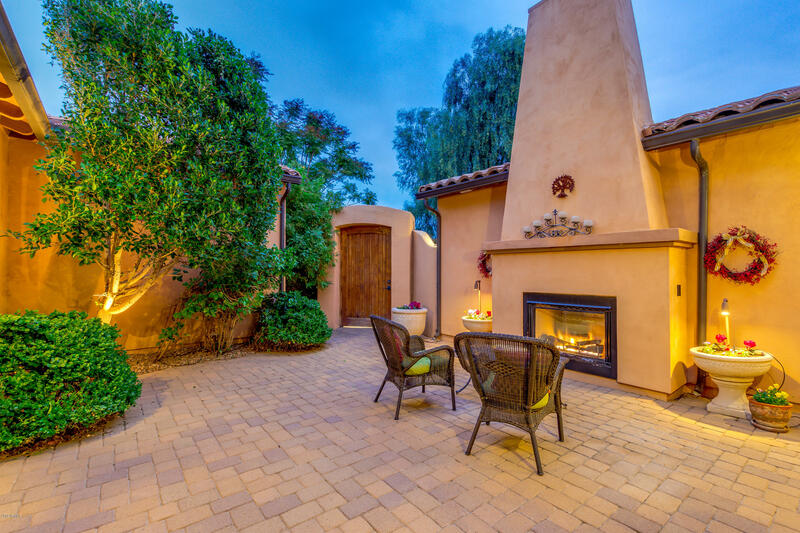 Enter through a courtyard that is perfect to get lost into a book, or enjoy an evening glass of wine with friends and family. 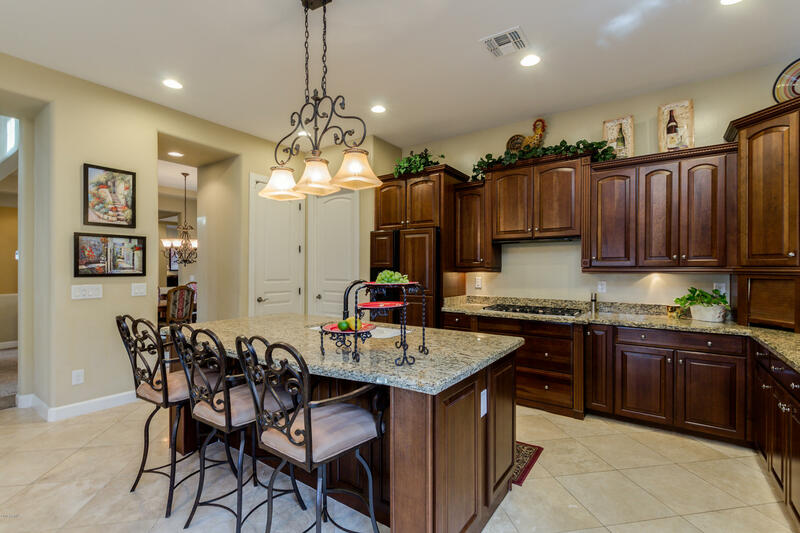 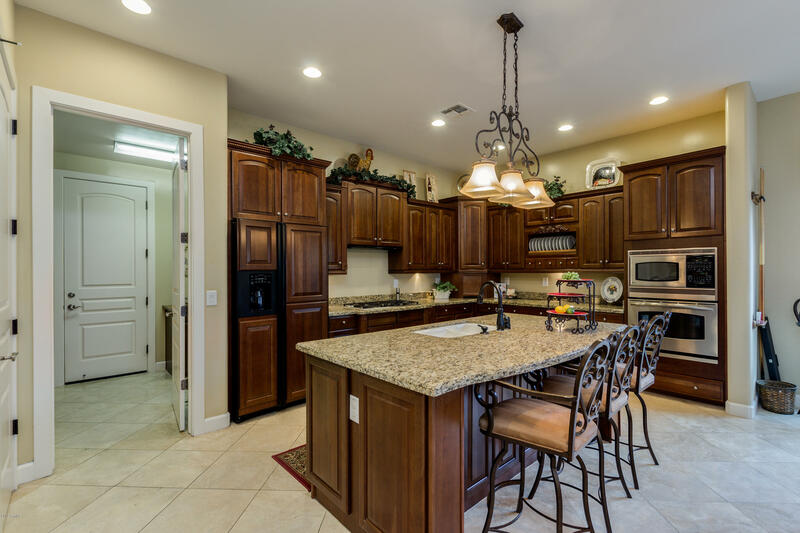 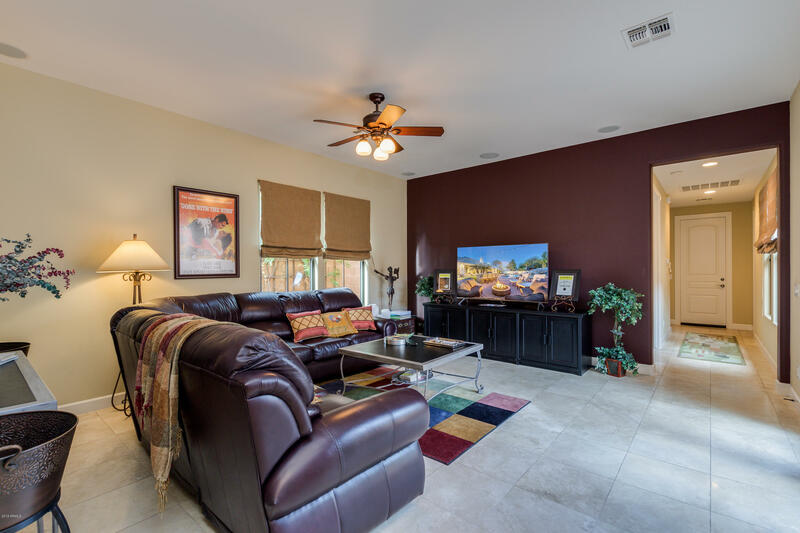 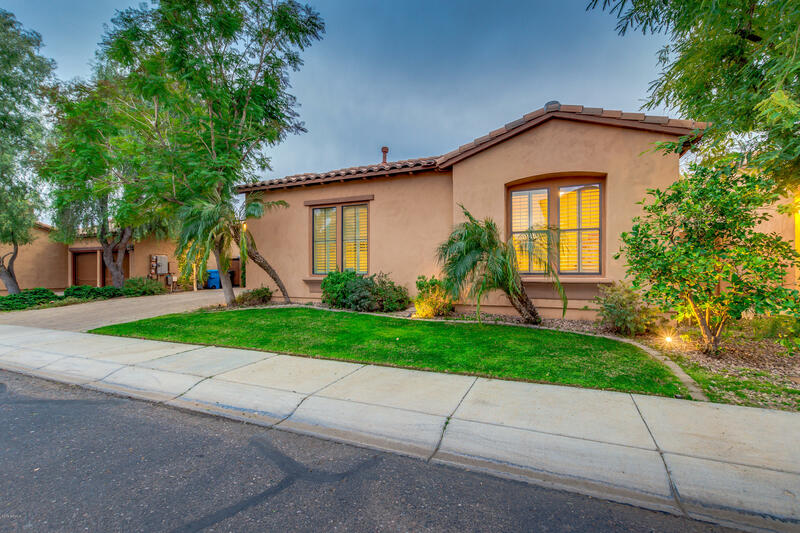 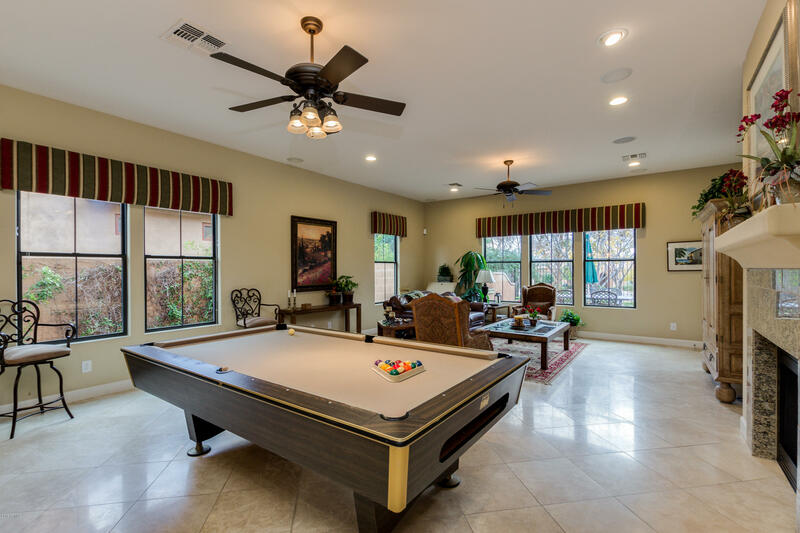 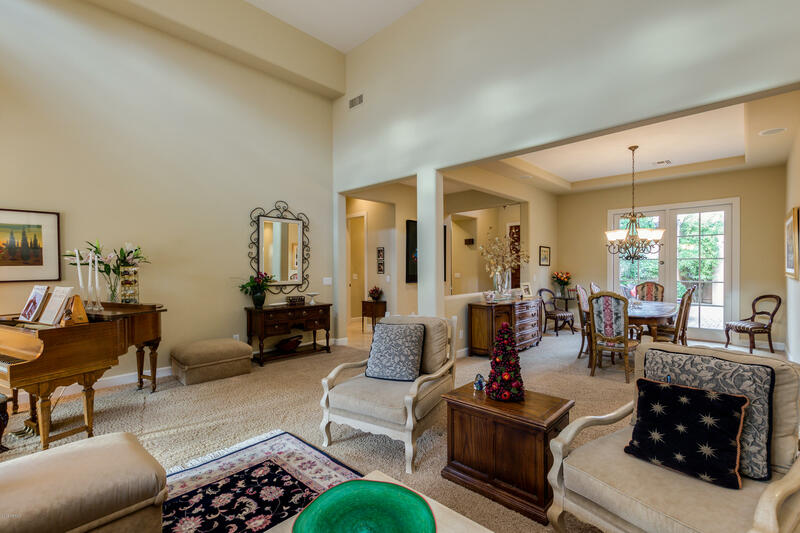 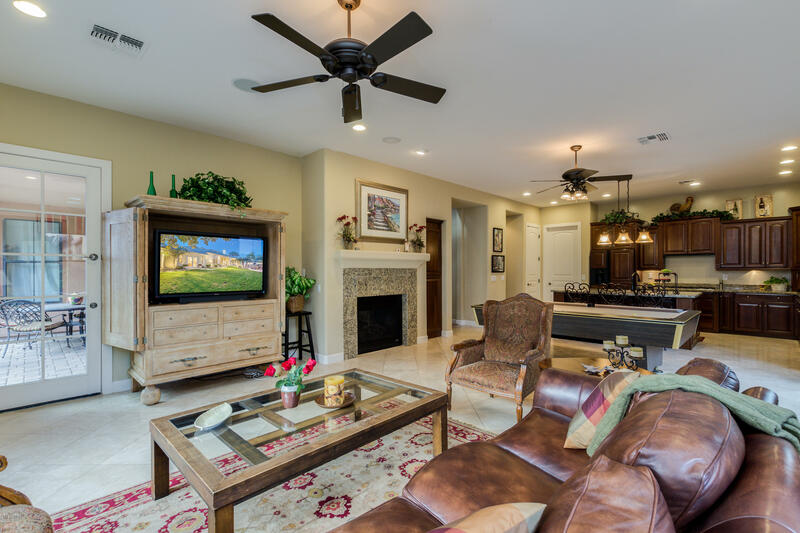 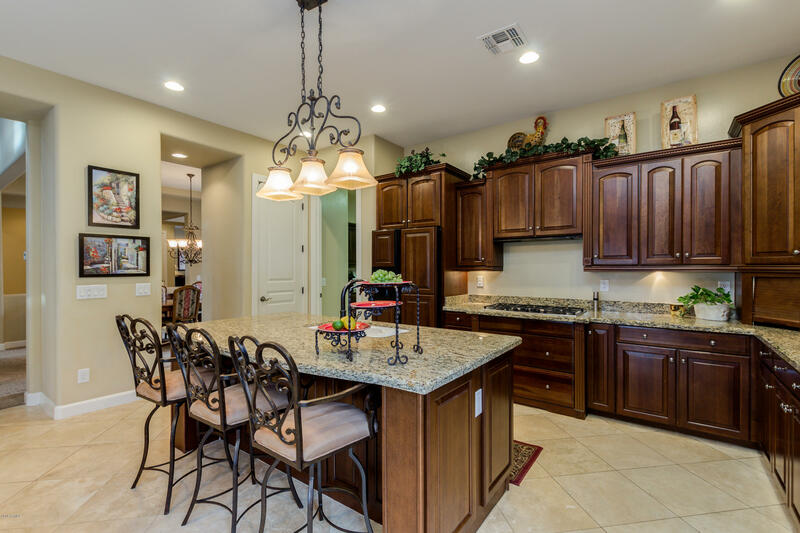 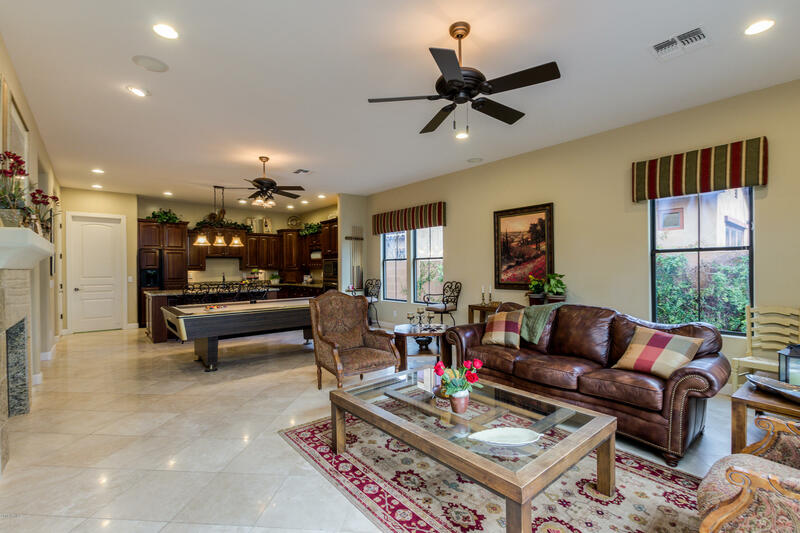 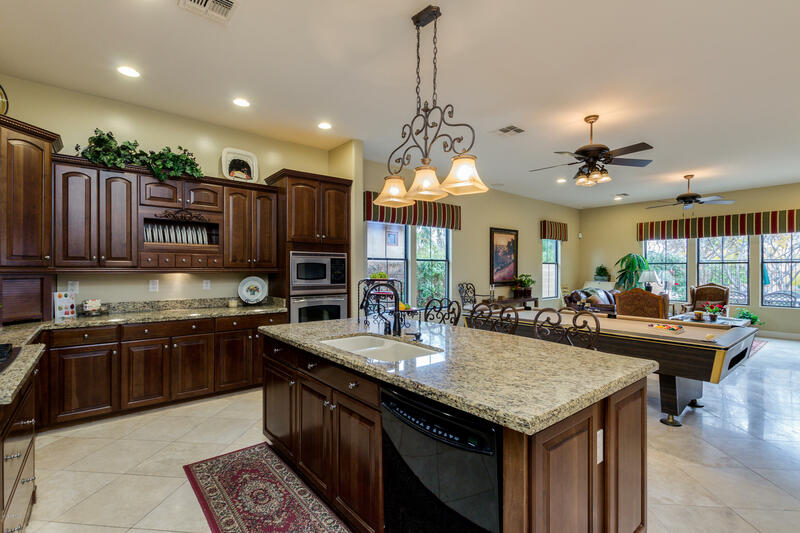 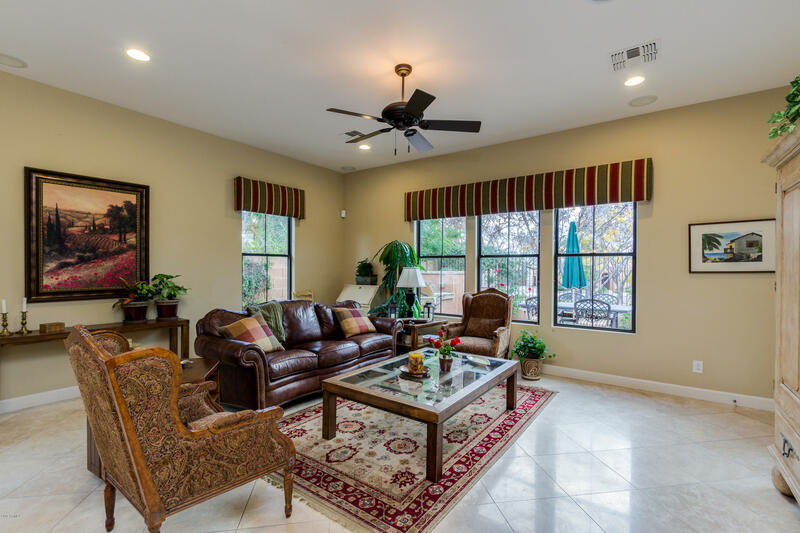 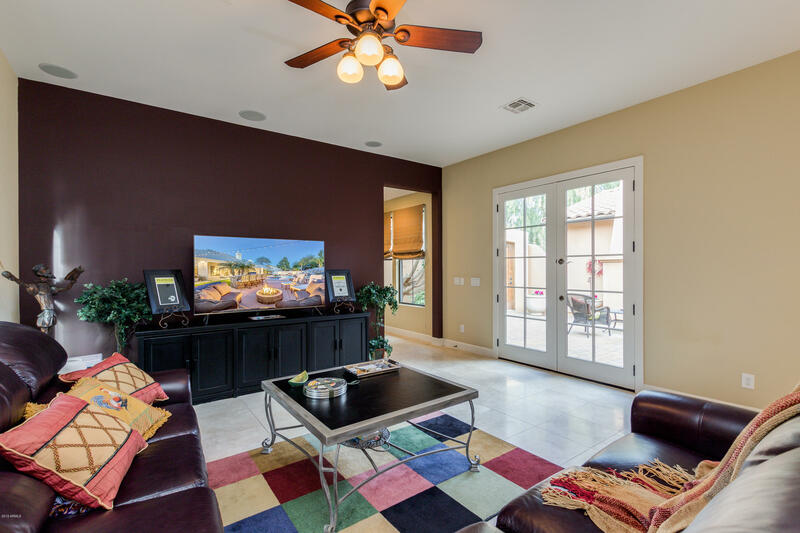 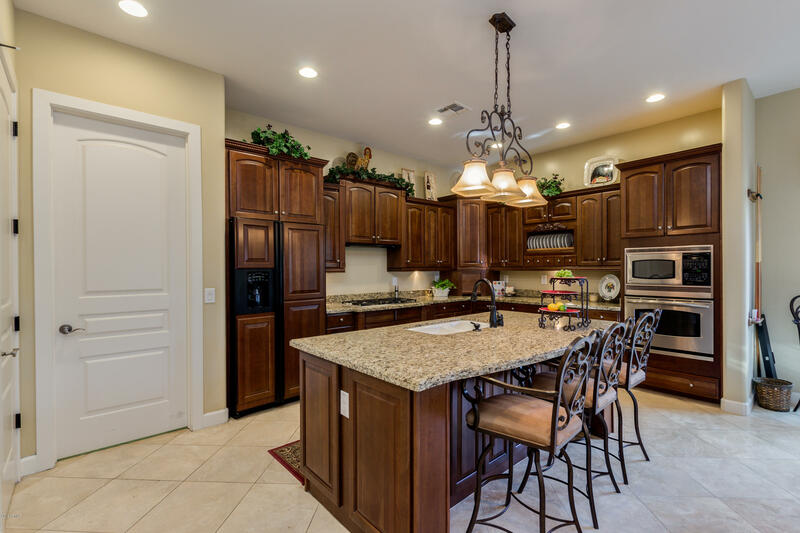 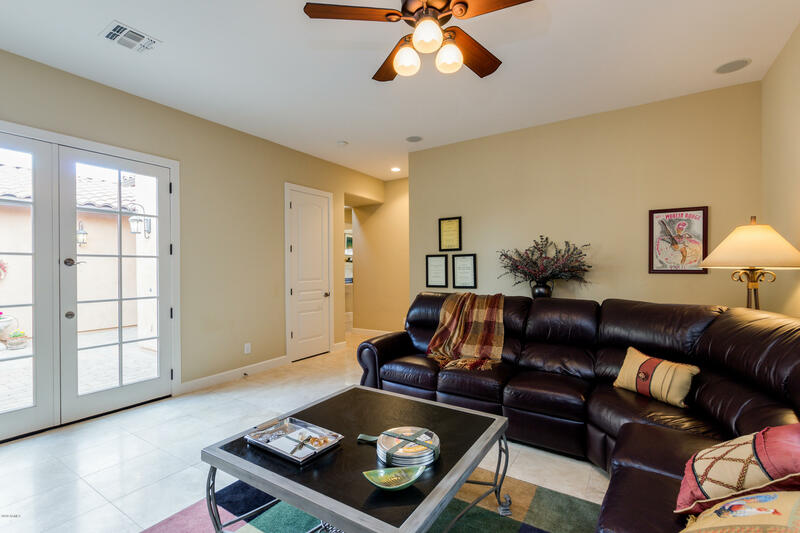 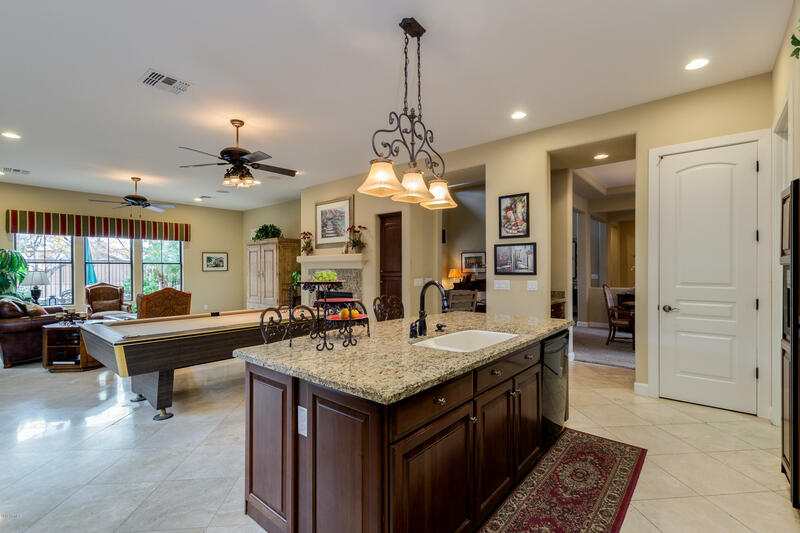 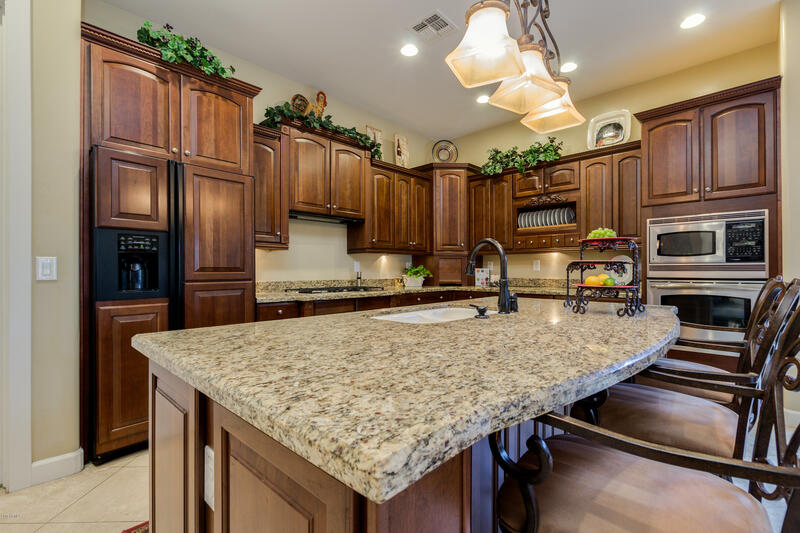 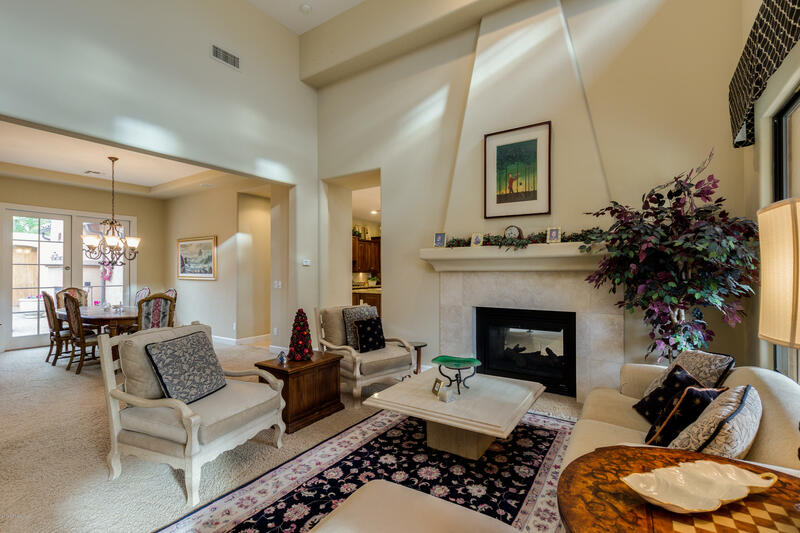 Open floor plan with soaring ceilings, kitchen w/ center island, gas cooktop, Granite countertops, and stainless steel appliances including built-in double oven and microwave. 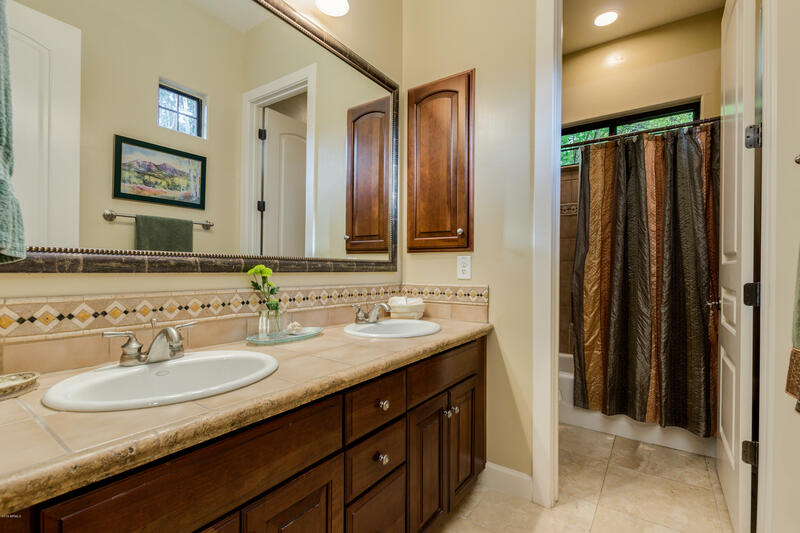 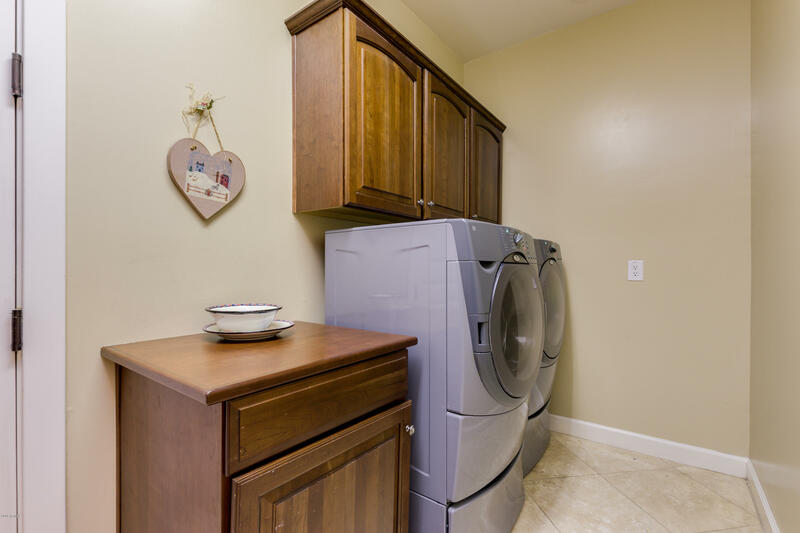 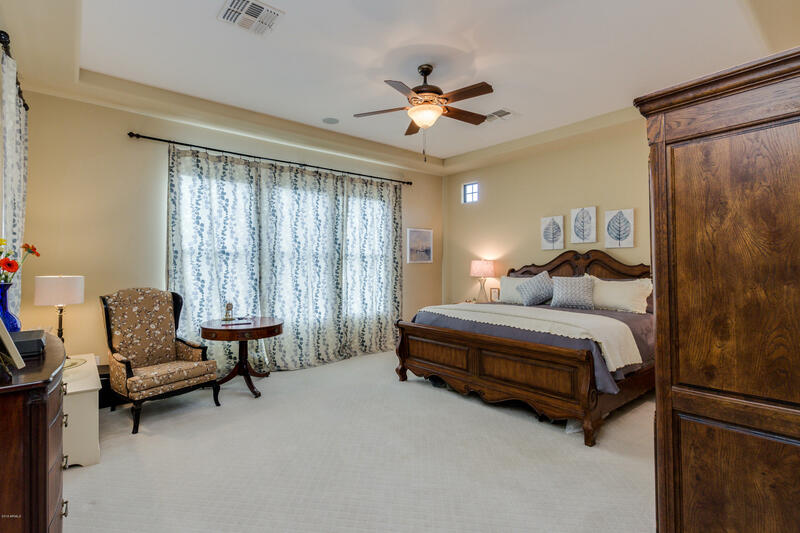 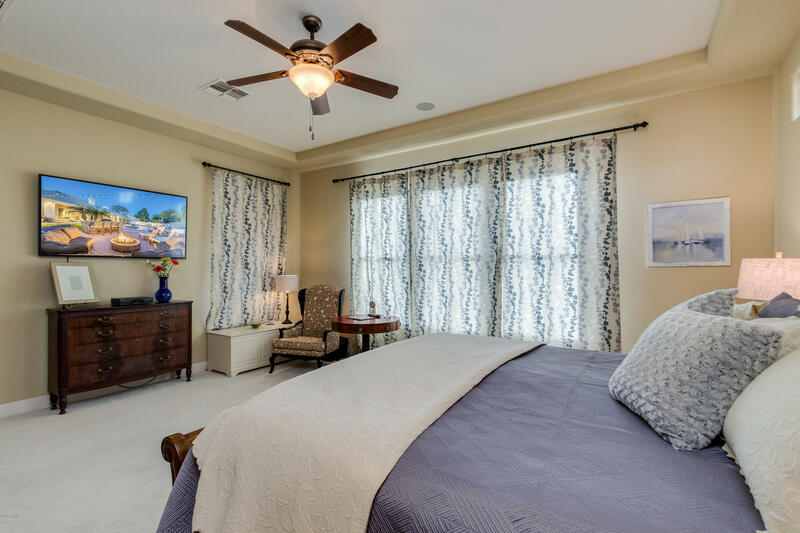 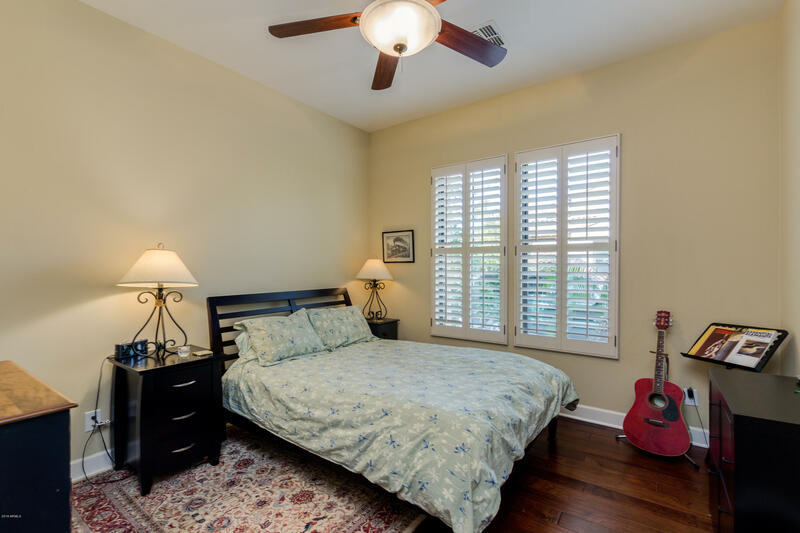 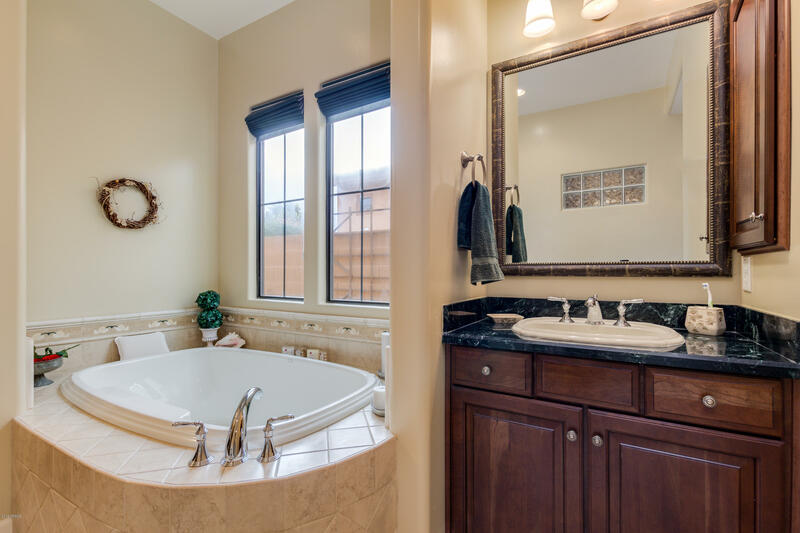 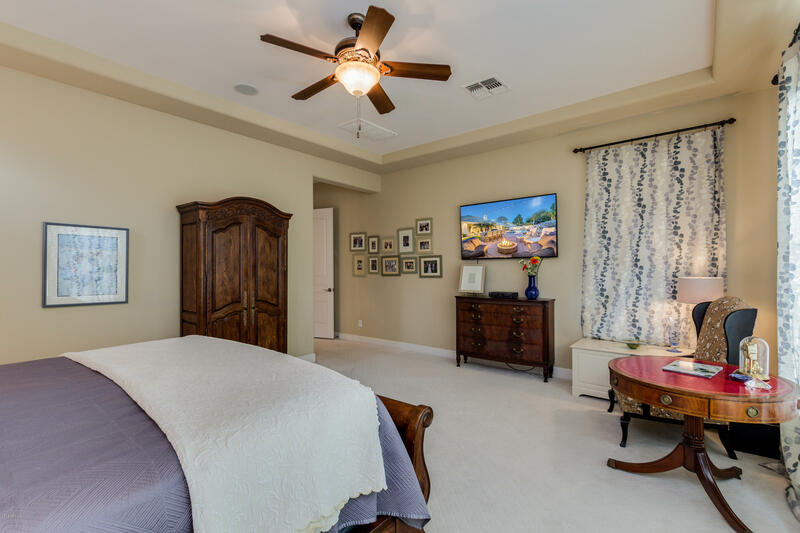 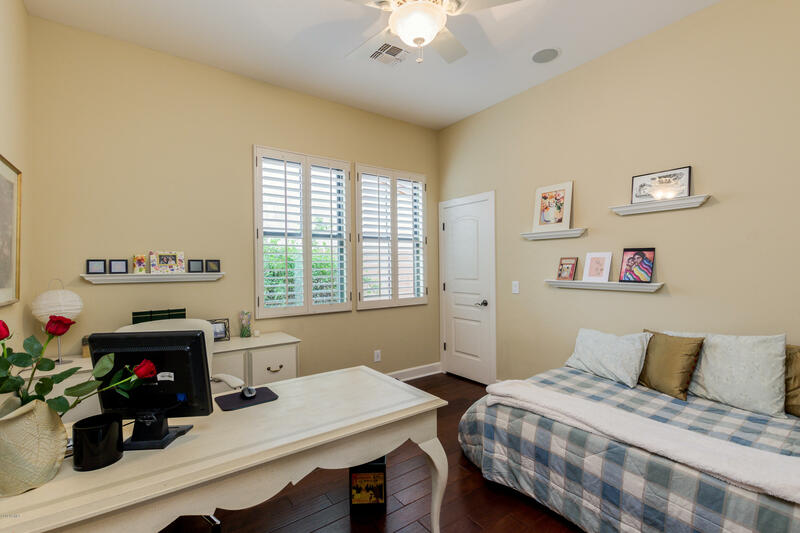 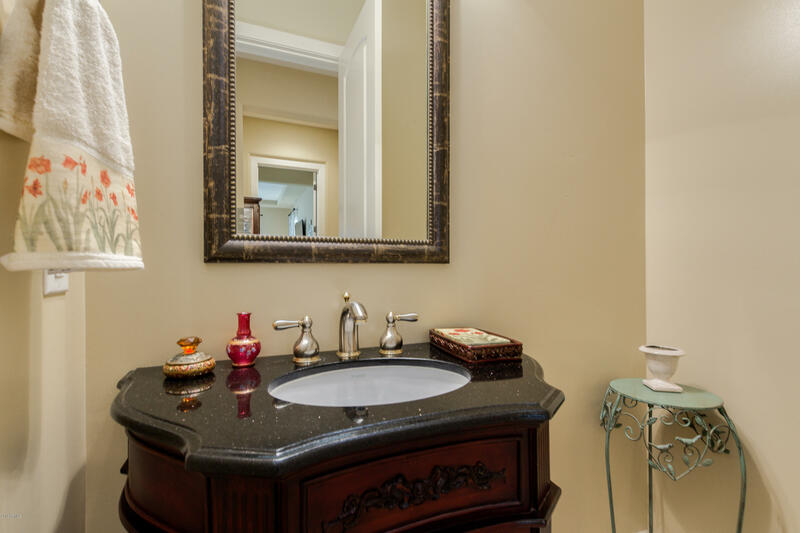 Oversize master suite offers separate shower and soaking tub with a walk in closet. 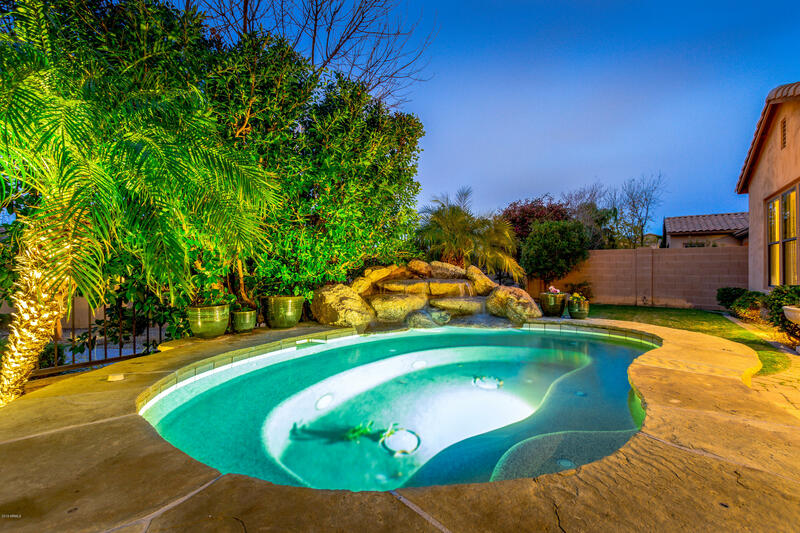 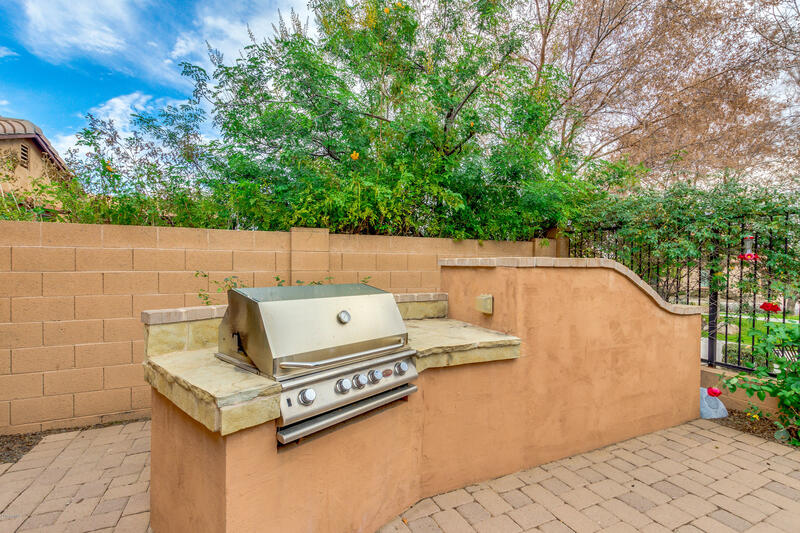 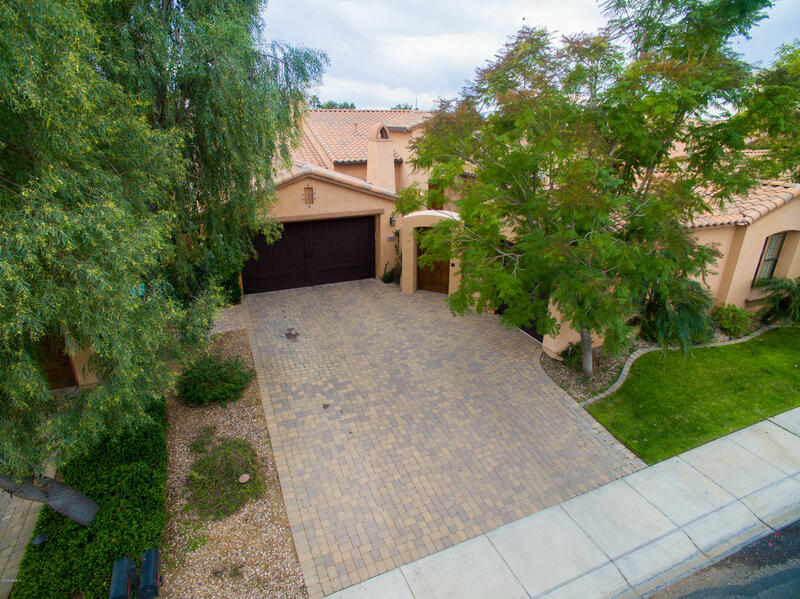 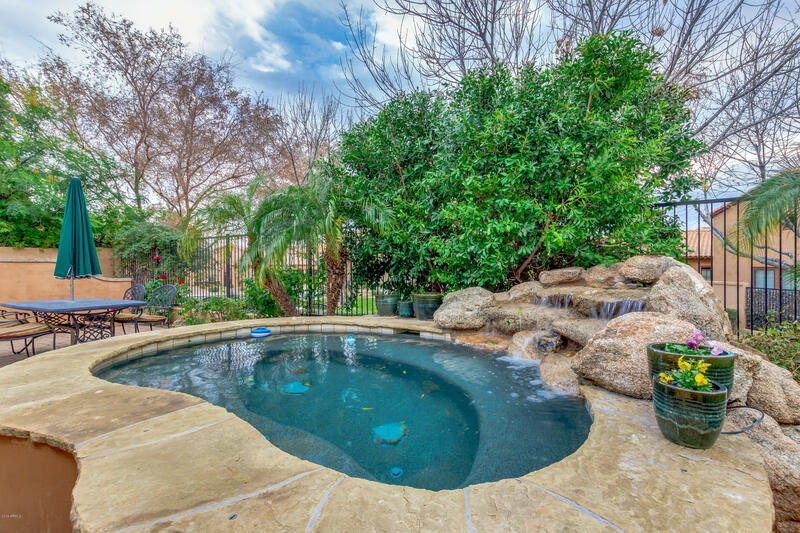 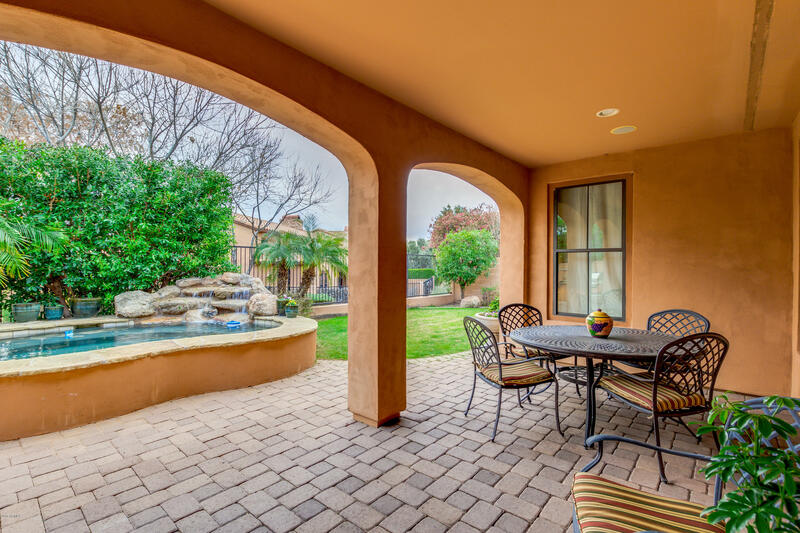 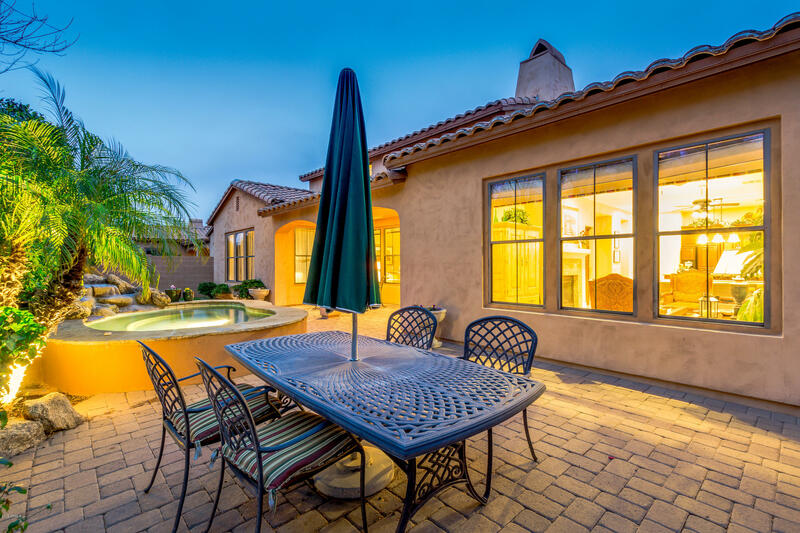 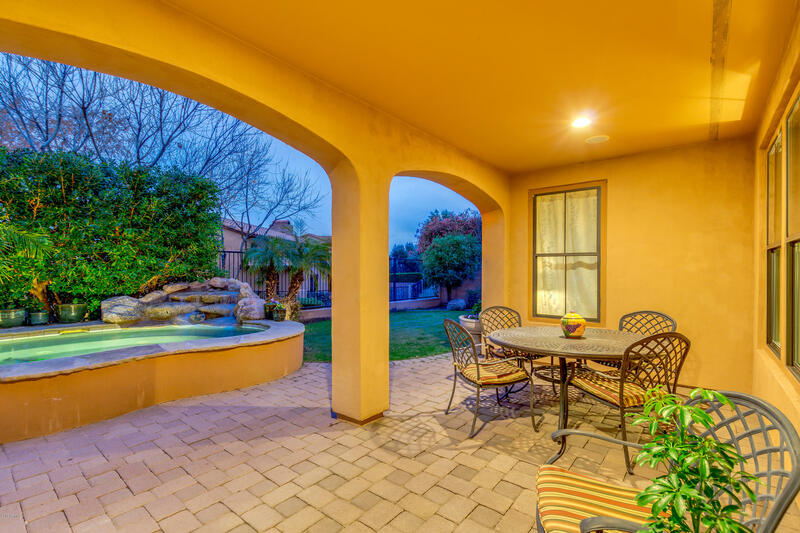 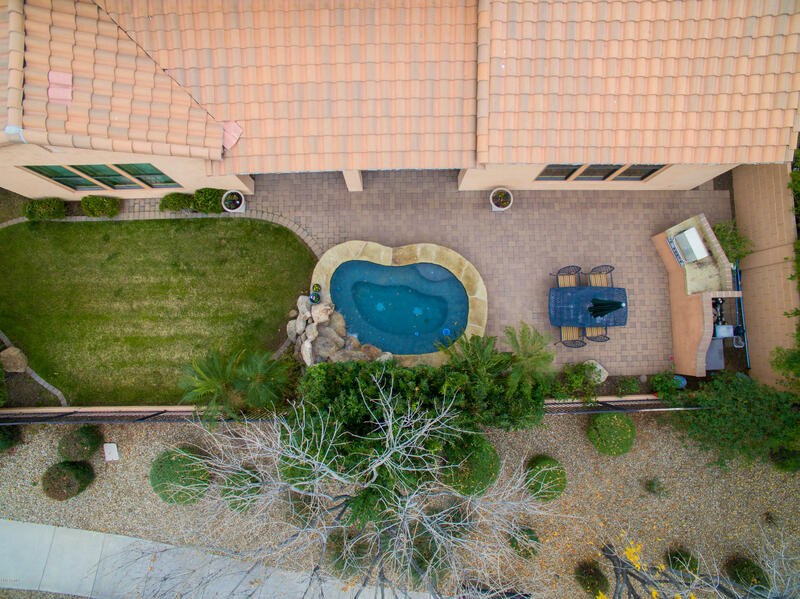 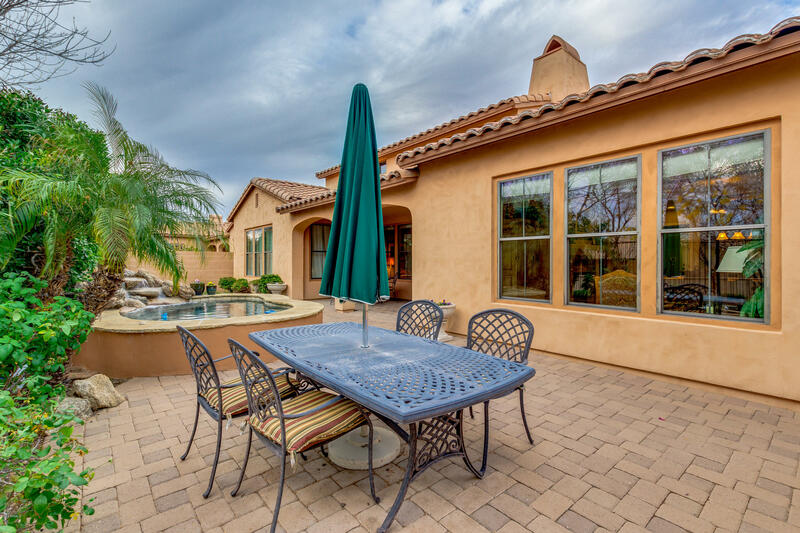 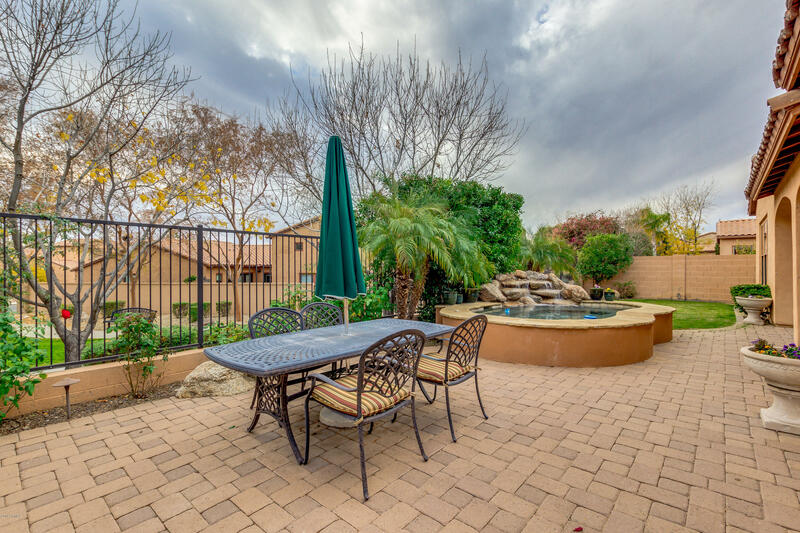 Large backyard oasis with mature landscaping, trees, and stunning views of the courtyard all around. 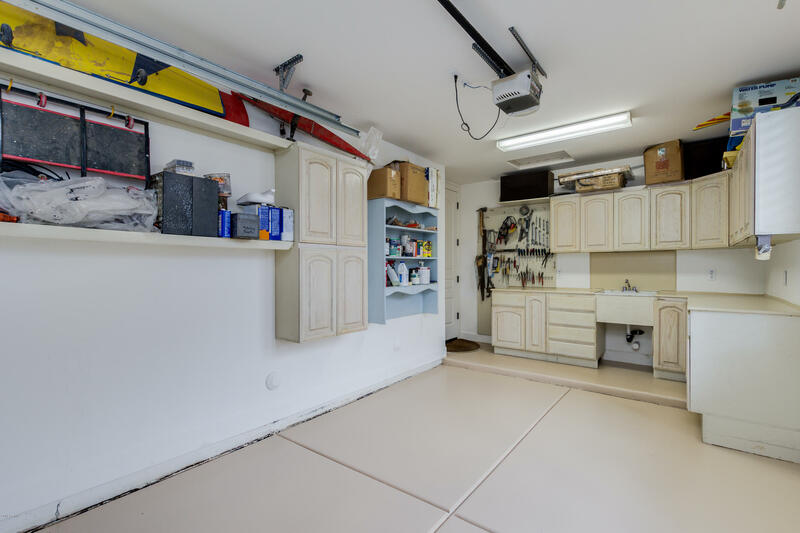 3 car garage includes a double and separate split single car with Epoxy flooring and built in cabinets. 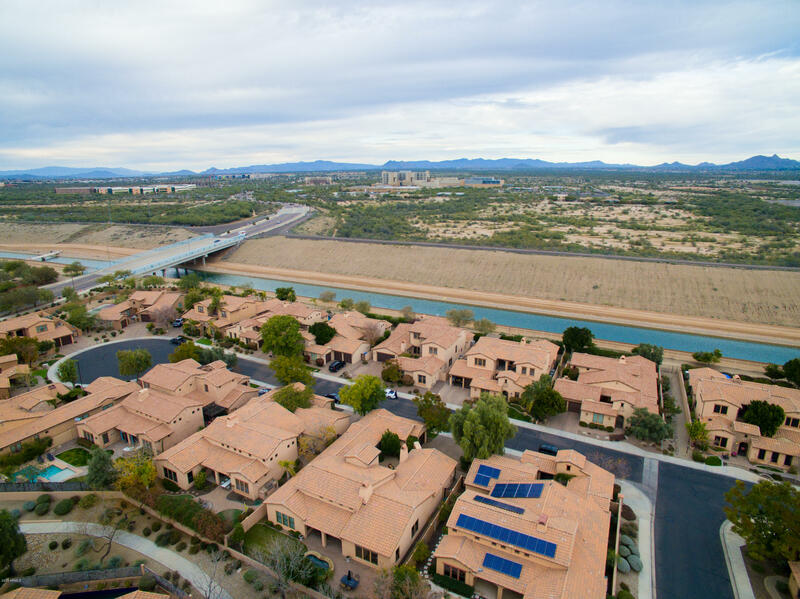 Close to Kierland, MAYO, and the 101 just to name a few. 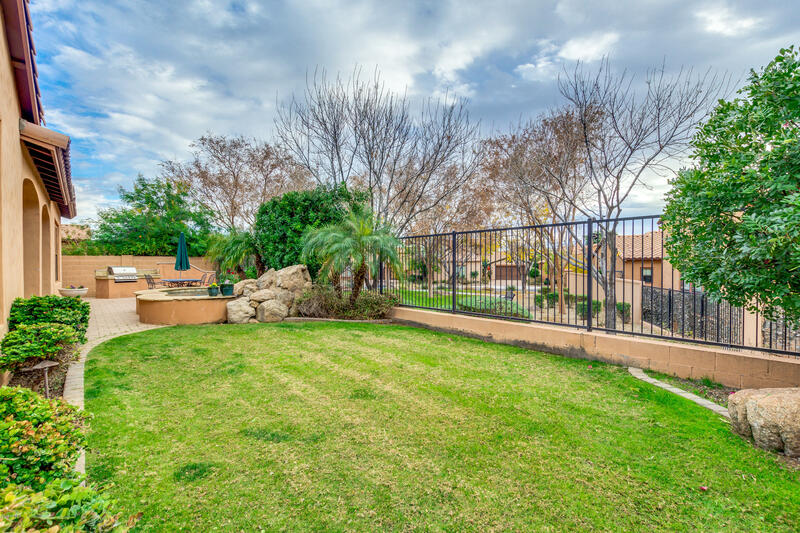 Take 56th St south of the 101 (North of Bell) to Grovers. 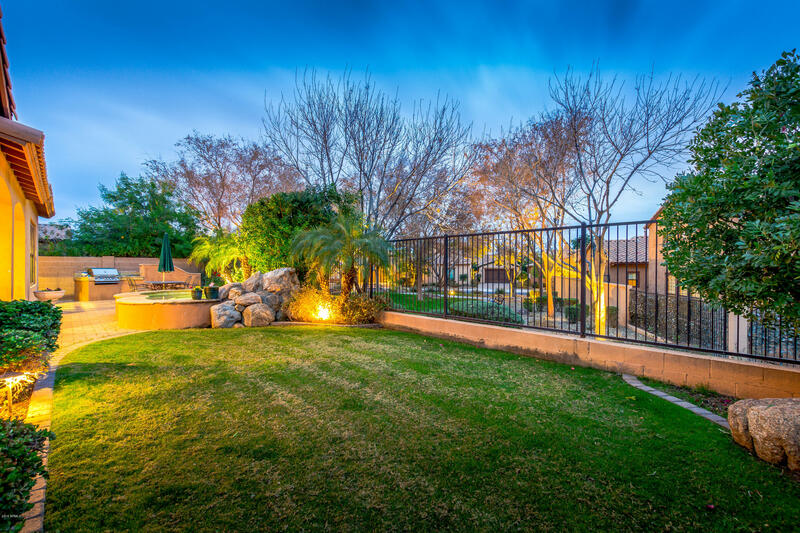 Gated entry on Grovers, to Libby Street, turn west, house on the south side.